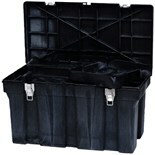 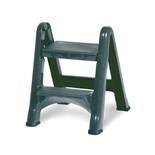 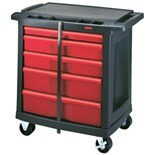 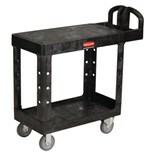 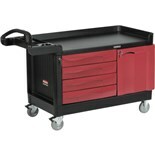 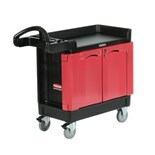 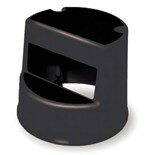 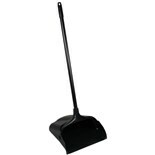 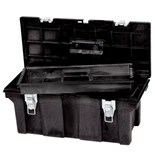 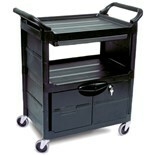 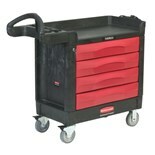 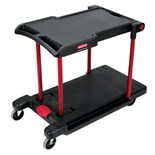 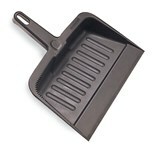 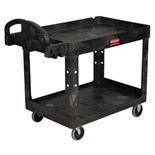 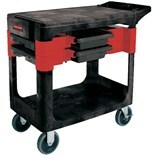 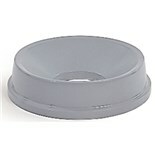 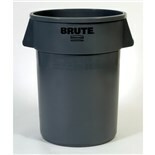 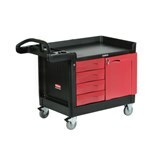 Rubbermaid 4505 Small Flat-Shelf Black Utility Cart, 38" x 19" x 33", 34-1/2 lbs. 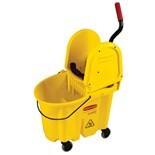 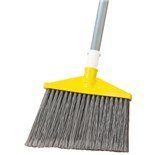 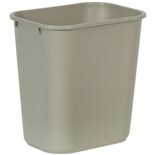 Rubbermaid 7577-88 WaveBrake® Mop Bucket and Wringer System, 35 qt. 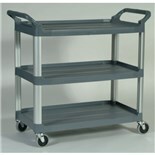 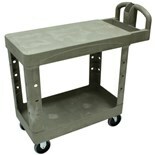 Rubbermaid 4505 Flat Shelf Cart Beige, 38" x 19" x 33"
Rubbermaid 7804 Professional-Grade Tool Chest, 36 x 18-1/2 x 20-1/8" O.D.